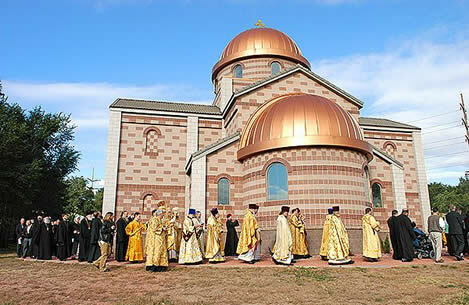 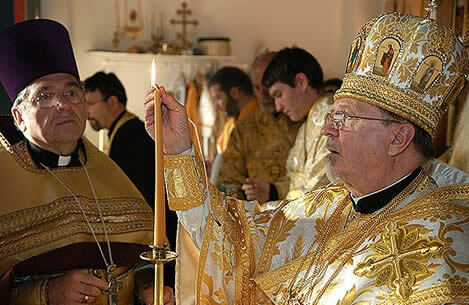 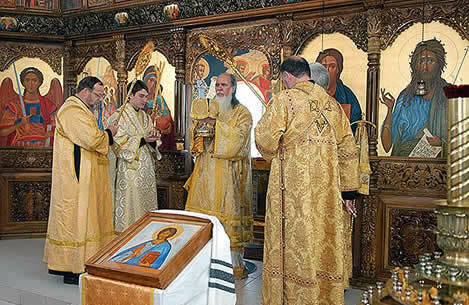 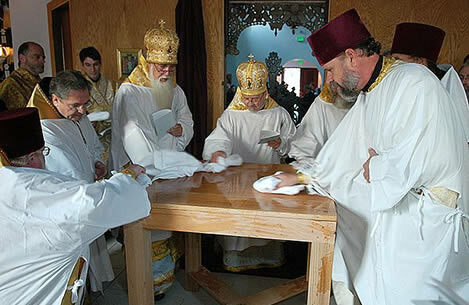 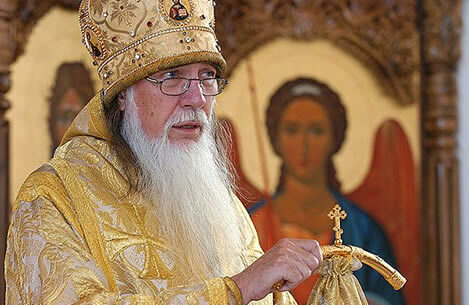 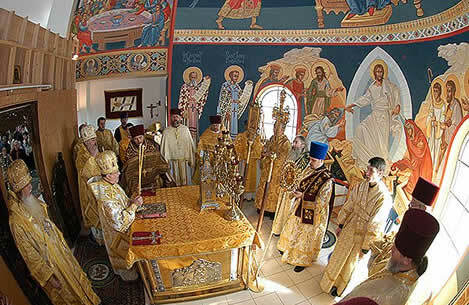 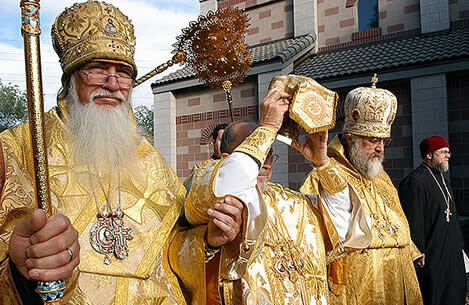 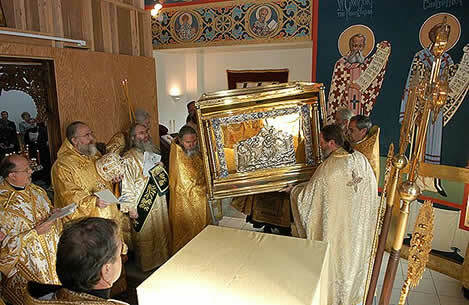 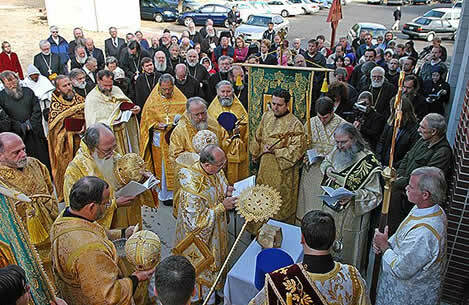 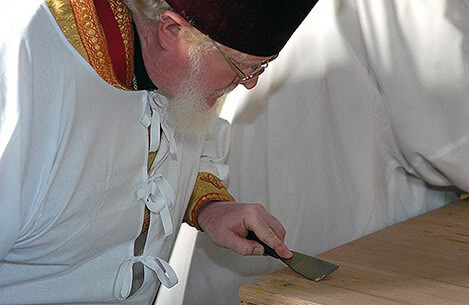 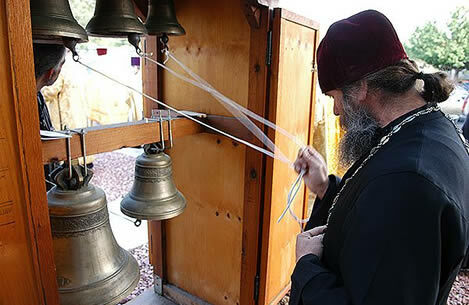 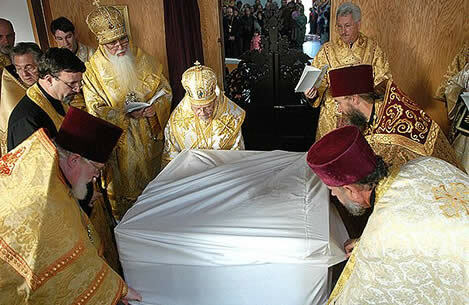 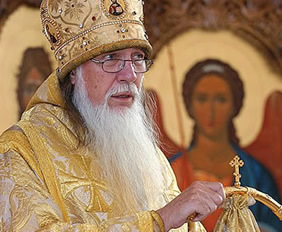 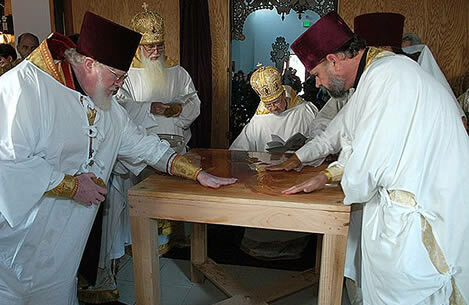 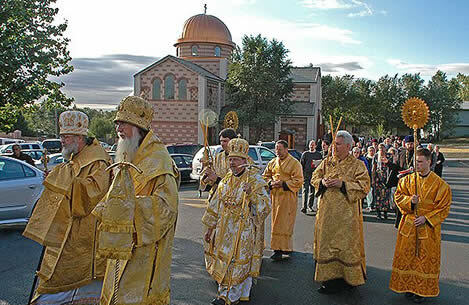 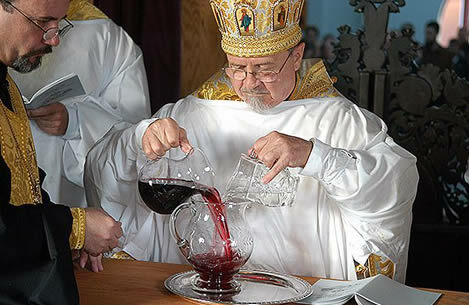 On Thursday, October 6, 2005, His Beatitude, Metropolitan Herman and the hierarchs and clergy of the Diocese of the West attended the consecration of SS. 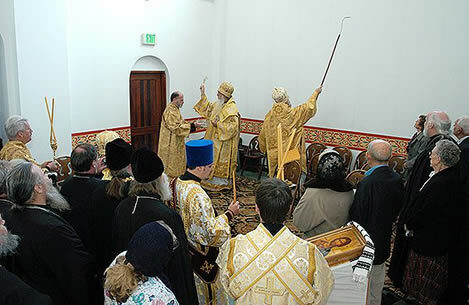 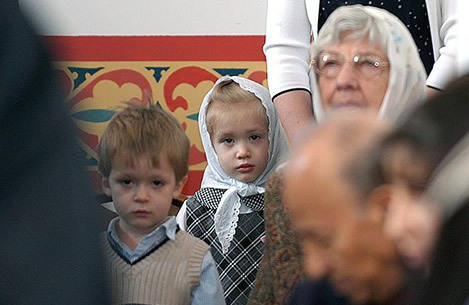 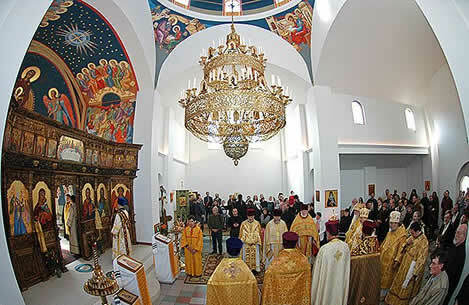 Constantine and Helen [Holy Theophany] Church, Colorado Springs, CO, in conjunction with the annual diocesan assembly. 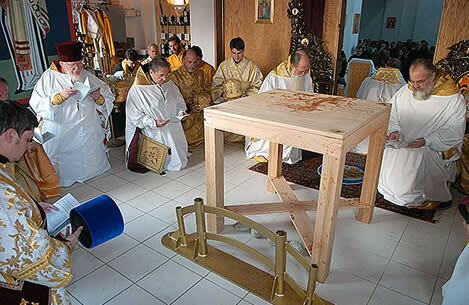 For the full slide show, view on a larger screen.